And if you know the answer…why does it happen? Please reply in twitter and use the #teamhaem hashtag. All comments are welcome, so join in the debate! Case Three will follow soon. 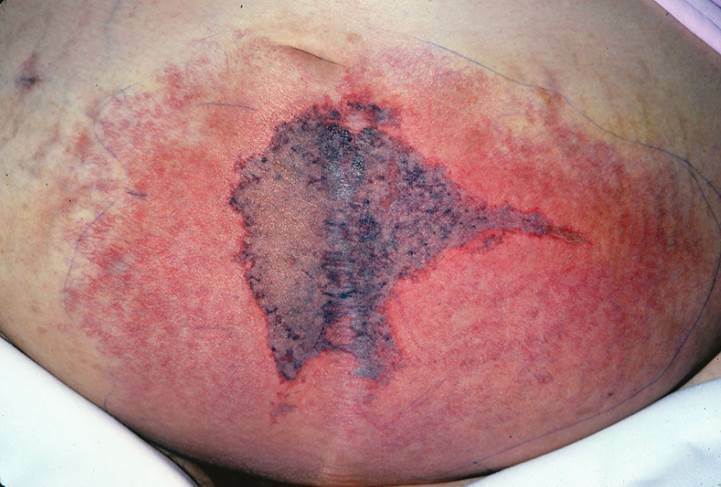 This entry was posted in Anticoagulation, Related to other specialities, Thrombosis and tagged necrosis, warfarin. Bookmark the permalink.